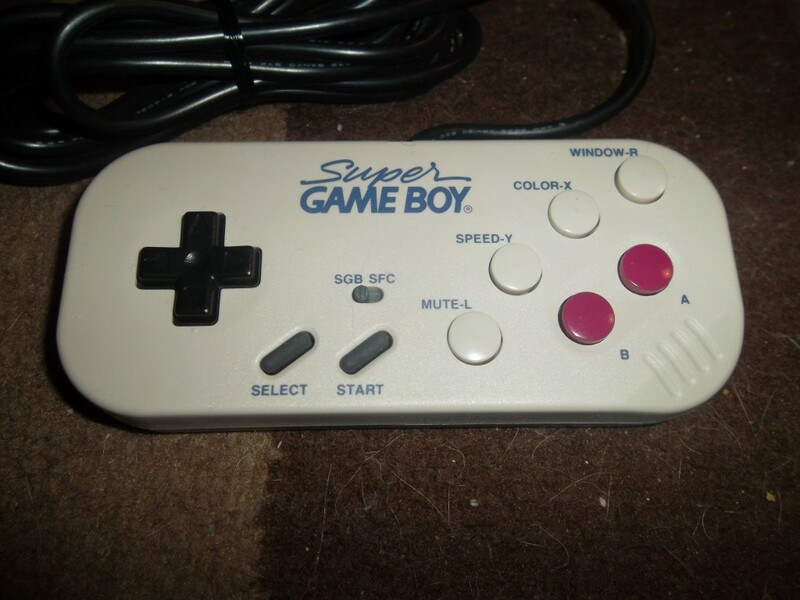 The A and B buttons are in the exact same spot as on the Game Boy, but if you look above that you will see buttons that are specific to the Super Game Boy like Window, Color, Speed and even a Mute button. So now you don’t need to go into the menu to change your colors or frame, you just hit the button. You can speed up or slow down the speed of your game so if you are stuck on a part in your game you can slow it down a bit to help you get through it. The addition of a mute button is pretty neat, though I’m not totally sure how much you would use it.